LONDON, ICE 2019 – 5 February 2019 – Mutual growth through partnership is being celebrated by Continent 8 Technologies and Playtech this week following the signing of a global partnership agreement at the industry’s annual ICE exhibition in London. 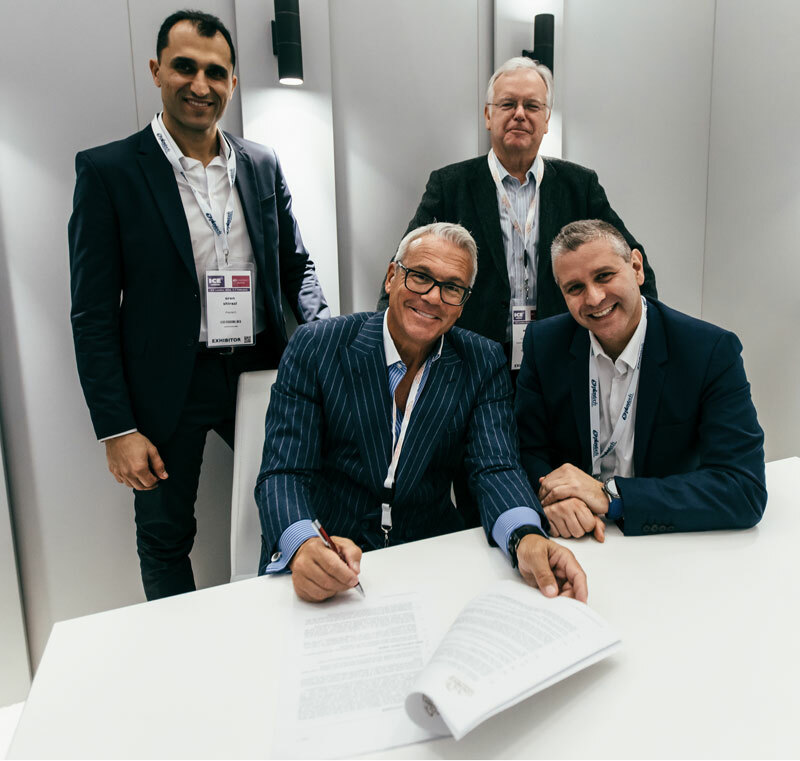 Signed today at ICE London 2019 by Mor Weizer, CEO/Executive Director of Playtech and Michael Tobin, CEO and co-Founder of Continent 8, the multi-year agreement continues the 20-year partnership between the global leaders and delivers a platform for further expansion into emerging markets in 2019 across Europe, Asia and the Americas. To support the industry, the partnership will see an increasing number of mutual customers and operators benefitting from an integrated solution designed specifically for iGaming. 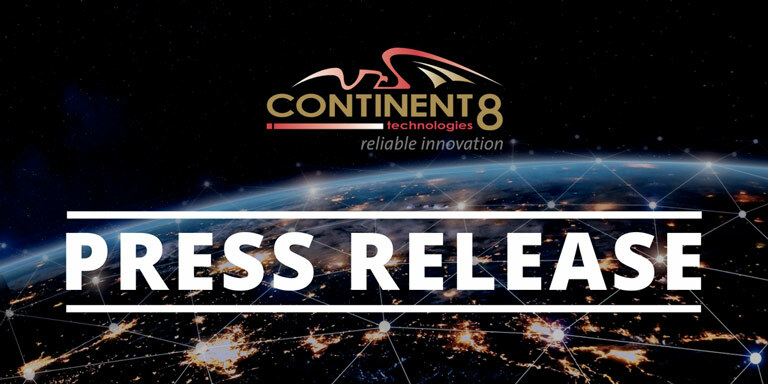 In recent years too, Continent 8 has supported Playtech’s acquisition campaign by ensuring that technology alignment and integration is simplified to ease transition and integration activities. Playtech is the world’s leading technology company in regulated markets. Traded on the London Stock Exchange Main Market, Playtech partners with and invests in the leading brands in regulated and newly regulated markets to deliver its data-driven gambling products and services across the retail and online value chain. For more information visit www.playtech.com.